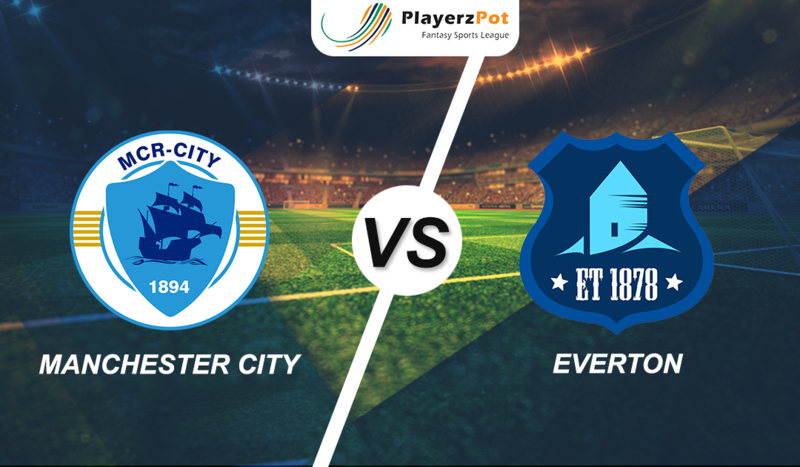 Manchester City who faced their first Premier League loss will be looking forward to turning things around this time against Everton and pace back to where they stood. On Tuesday, Pep Guardiola told reporters that he is down to 15 players for this game. Sergio Aguero is still out, as is Kevin de Bruyne. But be a list of missing players, Everton faces a daunting task, then, and perhaps one of the most impressive aspects of City’s incredible standards in recent years is their ability to pick up wins when they are expected. Defeats to top-six rivals such as Chelsea last weekend can be damaging, but it is now 51 matches since City last lost against a team outside of that ‘big six’ – although that did come at the hands of Everton almost two years ago. Everton only two league defeats in their last 10 outings – and indeed three of their four all season – have come against members of the ‘big six’, and the Toffees arrive at the Etihad with a poor record in these fixtures. Silva’s side has picked up just one win from their last eight away league games and has only won six of their last 43 stretching back to the start of the 2016-17 campaign. This improvement has led to Everton breaking into that top six, with only two points separating them from the inconsistent Manchester United after 16 games. Manchester City: EdersonGK); Walker, Otamendi, Laporte, Delph; Bernardo, Fernandinho, Gundogan; Sterling, Aguero, Sane. 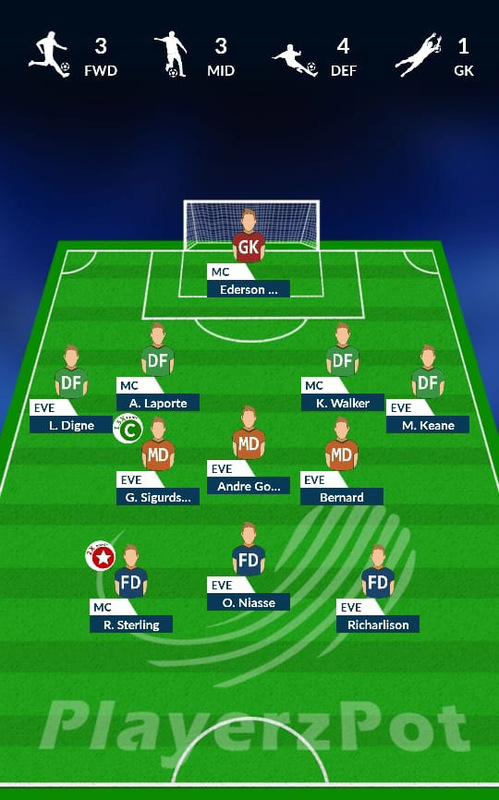 Everton: Pickford (GK); Coleman, Keane, Mina, Digne; Gomes, Gueye, Walcott, Sigurdsson, Bernard; Richarlison. Pep Guardiola is a man that makes sure what he wants and especially when there is a matter of pacing their way to top. A victory for Man City is on its way.